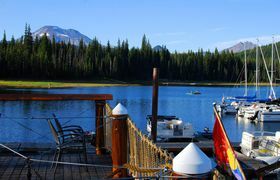 Elk Lake Resort and Marina, Inc is currently accepting resumes for seasonal employees! Located in the heart of the South Sister Wilderness area with Mt. Bachelor as your backdrop!